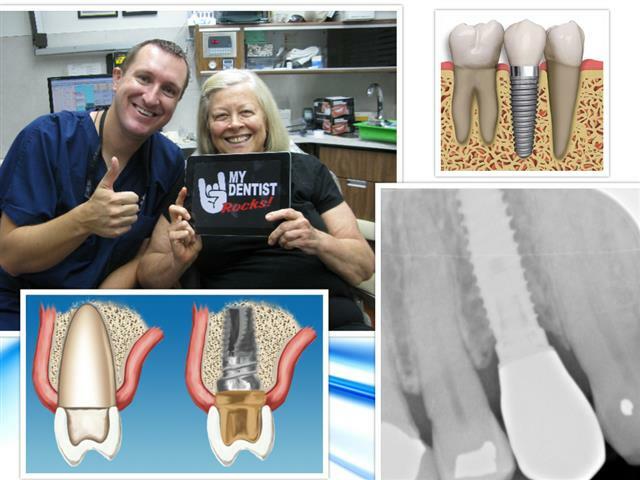 Dr. Nugent loves doing Dental Implants. Dental Implants are the most secure, stable and long term solution to missing teeth. Dental implants are designed to mimic mother nature. The titanium cylinder anchors into the bone. Then the replacement tooth is crafted to fit on the dental implant. 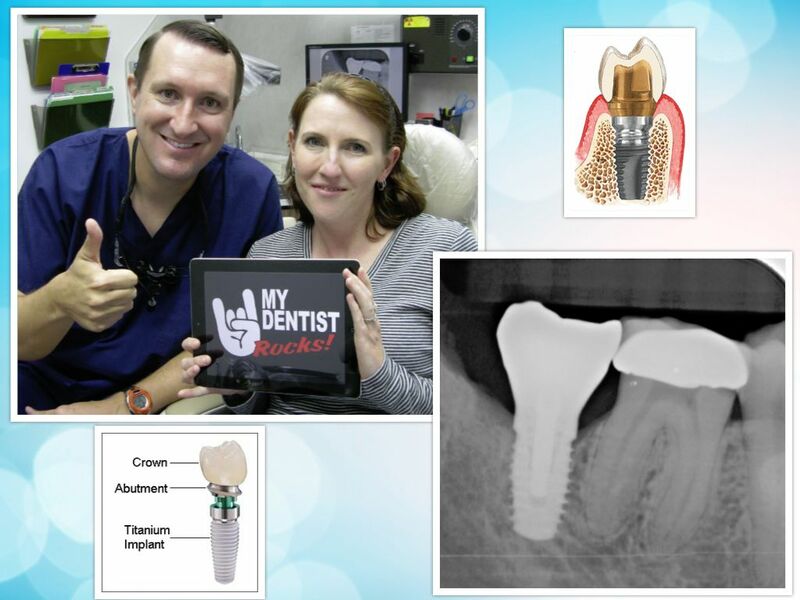 Nothing Dr. Nugent does in dentistry will last as long as a dental implant. 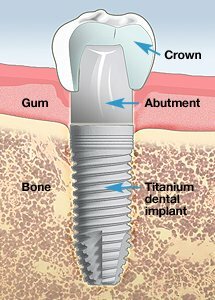 More information on dental implants in Pasadena, Texas. 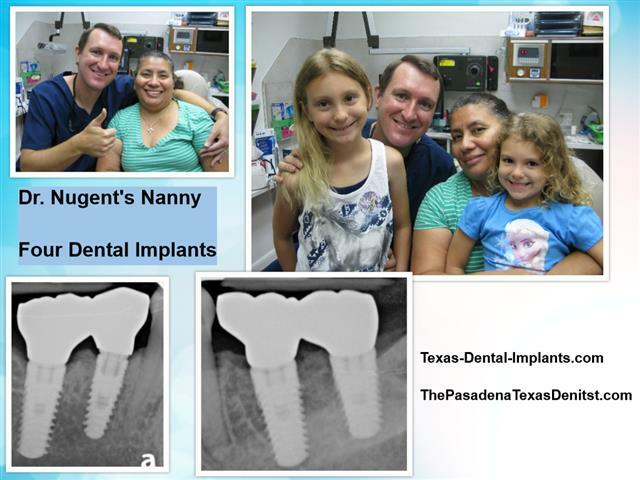 For more in depth coverage of dental implants visit Dr. Nugent’s special Texas Dental Implants website. Dr. Nugent helps patients from all over Texas. Dr. Nugent sees patients from Pasadena, Deer Park, La Porte, League City, Friendswood, Clear Lake, Webster, Pearland and Houston Texas. Dr. Nugent has honored to be vote BEST DENTIST multiple times. 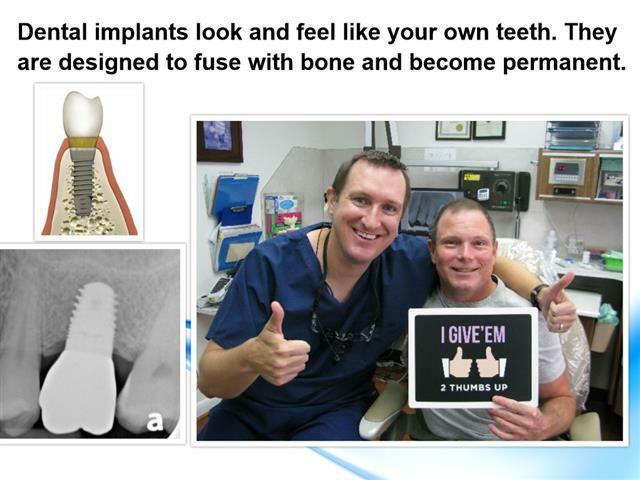 Dr. Nugent’s Patients talk about their dental implants. Get the best in dental implant care for you and your family. Visit us at 3421 Burke Rd Ste A, Pasadena, Texas 77504. See why Dr. Nugent is the regional leader in dental implant care. Call our office at 713-941-8261. Get the best dental implant care possible for you and your family. Discover why Dr. Nugent is a regional leader in dental implant dentistry.